Family and friends of JUAN CASTANEDA are raising money to pay for uninsured medical expenses associated with transplantation. 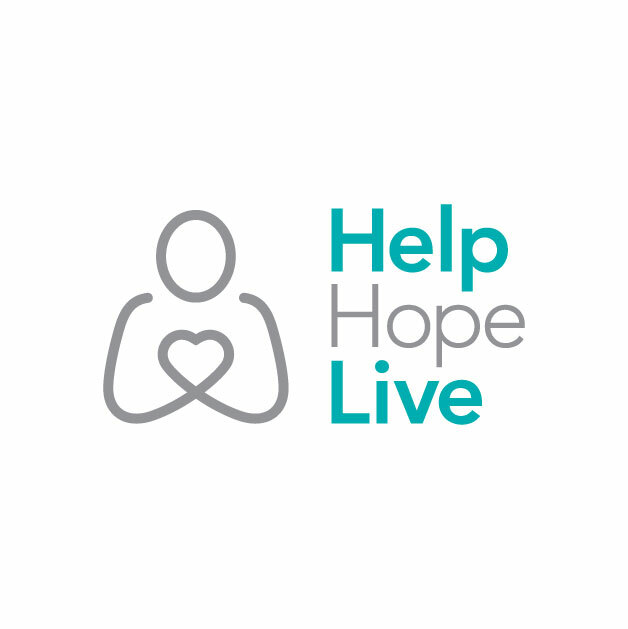 JUAN has chosen to fundraise with HelpHOPELive in part because HelpHOPELive assures fiscal accountability of funds raised and tax deductibility for donors. Donors can be sure that funds donated will be used only to pay or reimburse medically-related expenses. To make a tax-deductible donation to this fundraising campaign, click on the Donate Now button. HI FAMILY AND FRIENDS AS I SIT HERE WRITING ABOUT ME I DIDN’T THINK IT WOULD HAPPEN TO ME BUT IT DID KIDNEY FAILURE. I GOT DIGNOSE IN THE YEAR 2010 BUT I WAS HARD HEADED DID NOT DO ANYTHING ABOUT IT TYPICAL MAN DID NOT REALIZE WHAT DAMAGE IT HAD CAUSE. THEN IN 2012 I STARTED DIALYSIS AND I HAVE BEEN ON IT SINCE THEN WAITING FOR A TRANSPLANT. THE ONLY THING THAT HELPS ME GET THROUGH ALL THIS IS MY FAITH,FAMILY AND SOME FRIENDS. ITS PRETTY AMAZING THAT HOW MUCH YOU LOSE WITH SO CALLED FRIENDS THEY ONLY NEED YOU WHEN THEY WANT SOMETHING FOR THEM BUT THEY WILL NEVER CALL YOU TO ASK HOW ARE YOU DOING OR NOTHING SO LIKE SAID MY FAMILY HAVE BEEN THERE FOR ME SINCE I STARTED DIALYSIS AND ALSO MY FAITH HAS MADE ME A STRONGER MAN UNDERSTANDING MORE ABOUT LIFE THAN ANYTHING ELSE. SO NOW I ASK ANYBODY THAT CAN HELP ME OUT I WOULD APPRECIATED VERY MUCH MY GOAL IT’S NOT MUCH SO IF YOU CAN DO $1.00 THAT WILL HELP OUT A LOT SO IF YOU CAN PASS IT ON TO YOUR FRIENDS AND FAMILY I WILL APPRECIATED VERY MUCH. GO0D BLESS EVERYONE. HEY FRIENDS AND FAMILY HERE IS MY FUNDRAISING PAGE I DO APPRECIATE ANY HELP. IN THE NEXT FEW WEEKS WE ARE GOING TO HAVE SOME FUNDRAISING EVENTS I WILL KEEP YOU INFORM OF THE EVENTS. GOD BLESS EVERYBODY.